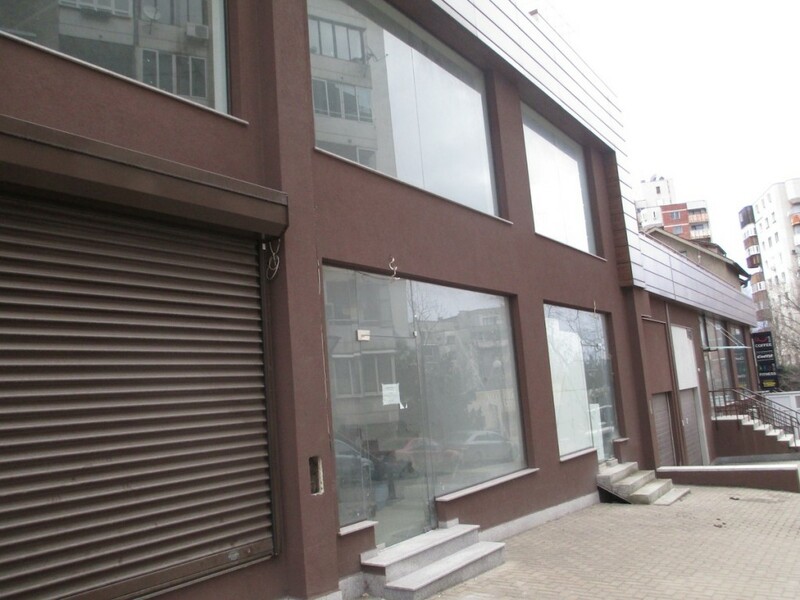 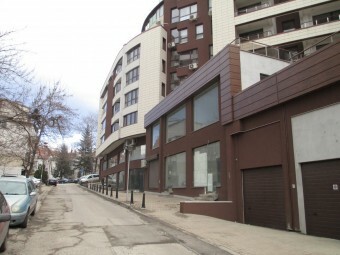 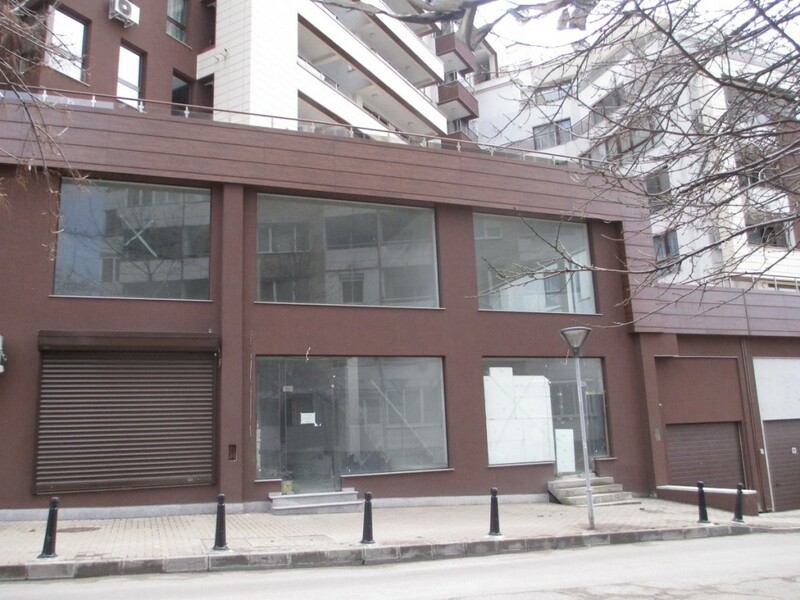 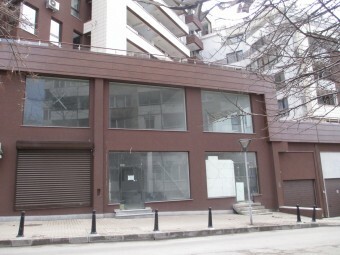 Description: Brain Trust would like to present to you a commercial property located in a newly-build building in Lozenetz. 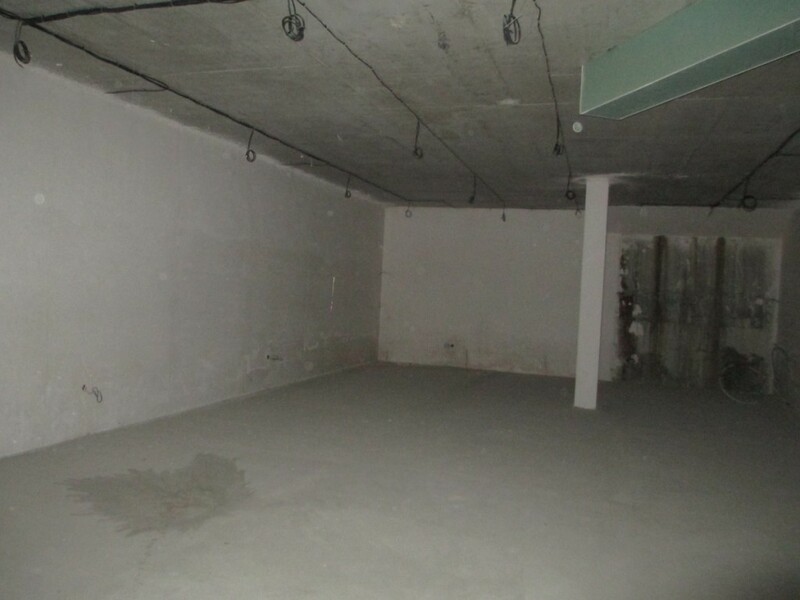 The property has a total area of 300 sq. 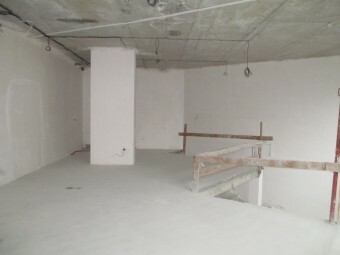 m. separated in two main floors. 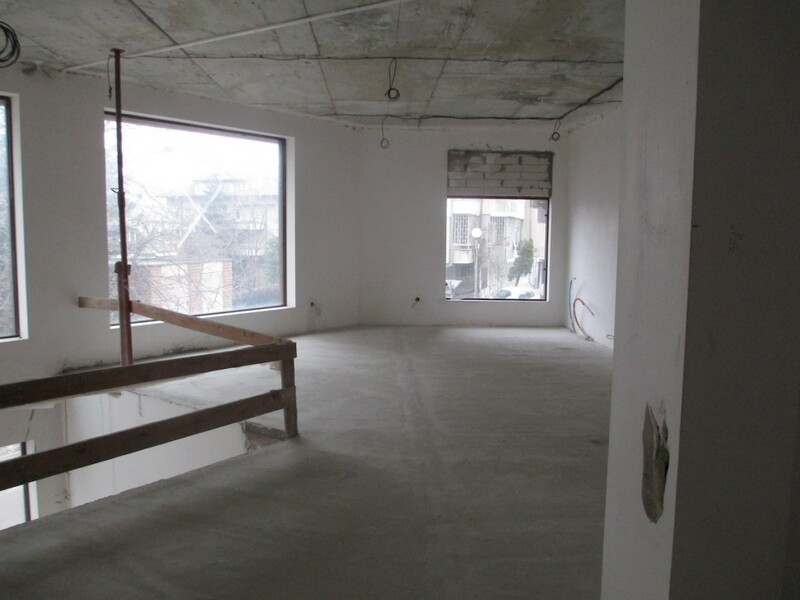 The ground floor consists of a large open space with large windows facing the street, which offers great visibility whilst being filled with natural light. The second floor has a size of 70 sq. 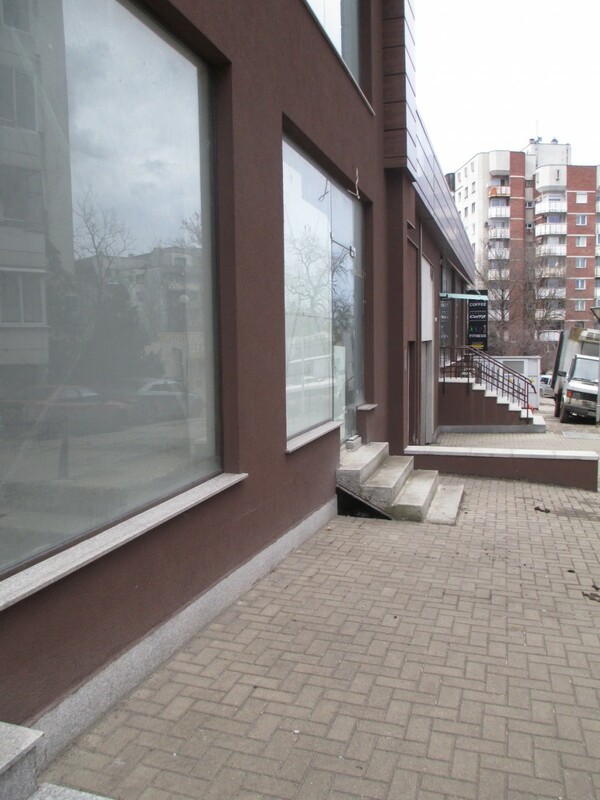 m. and can be accessed via a staircase. 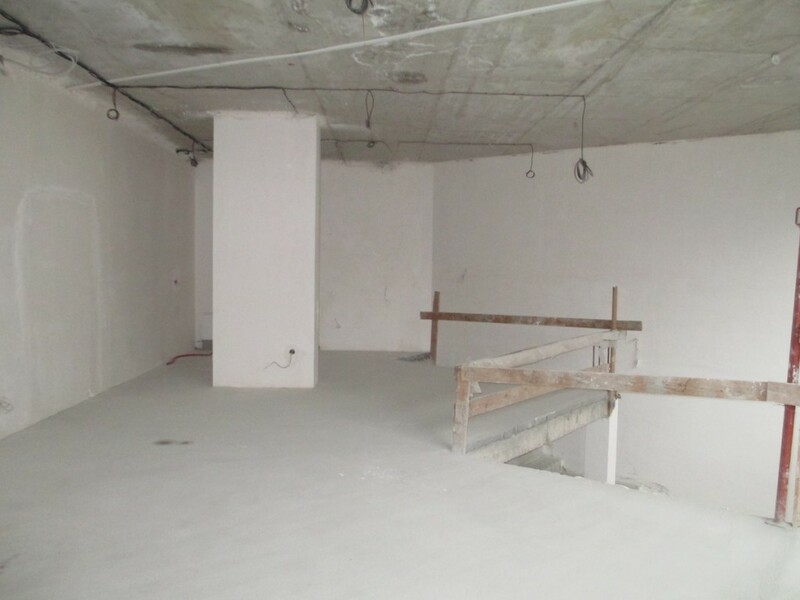 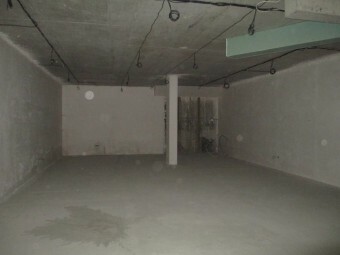 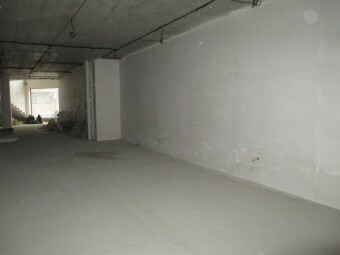 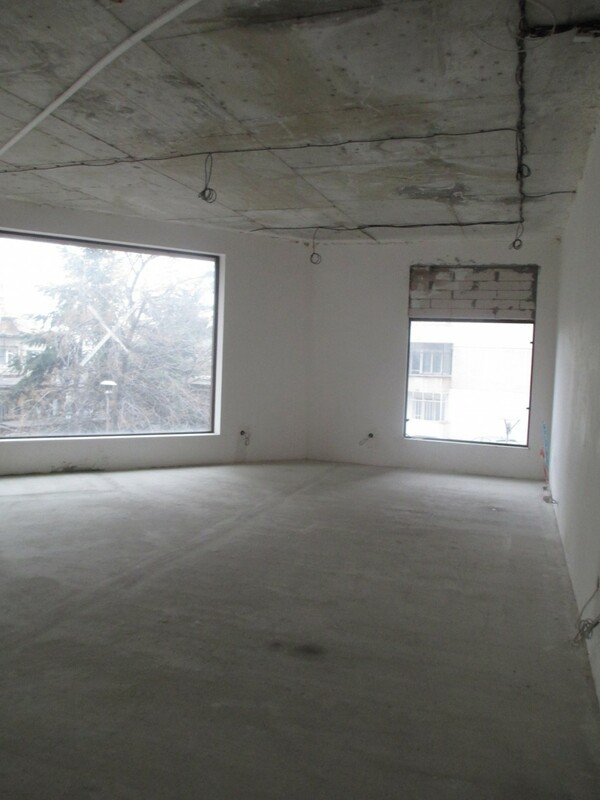 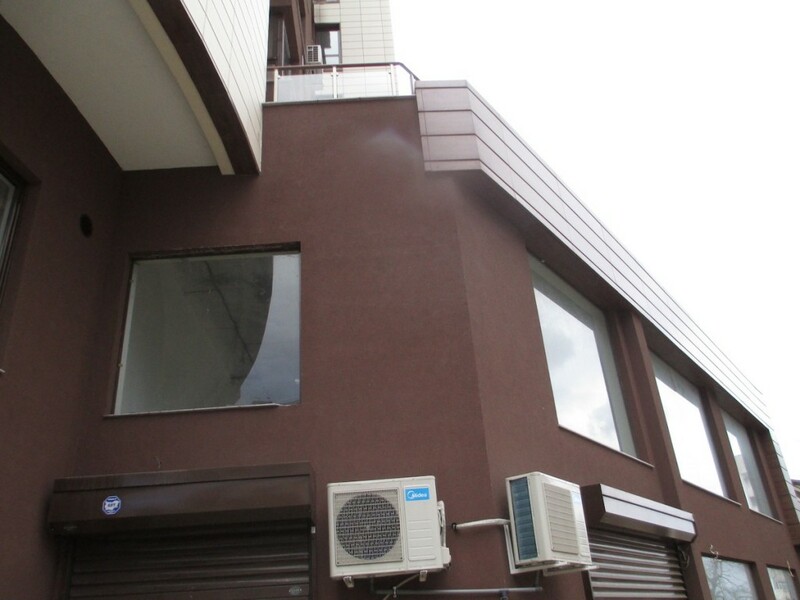 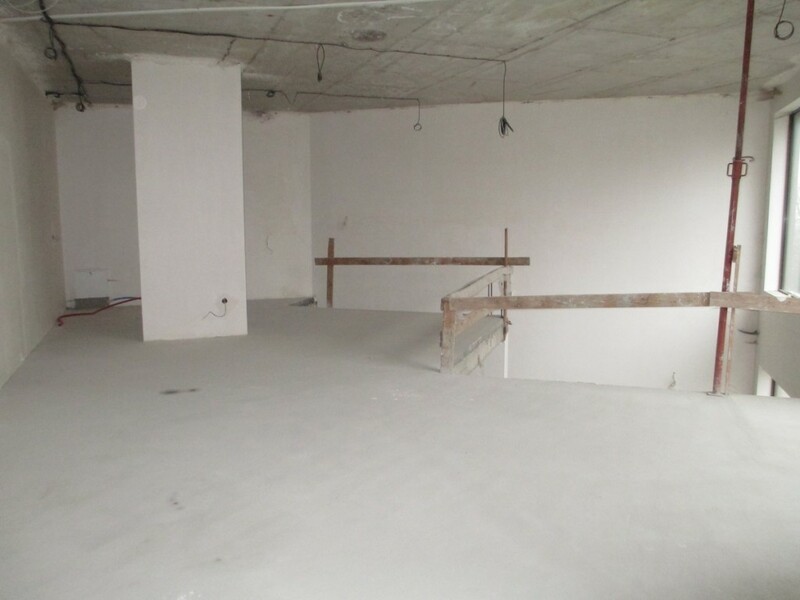 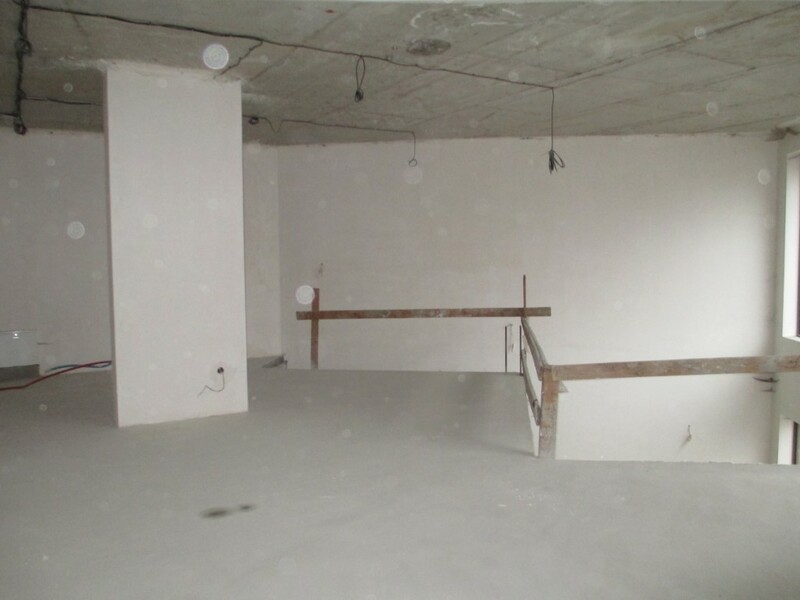 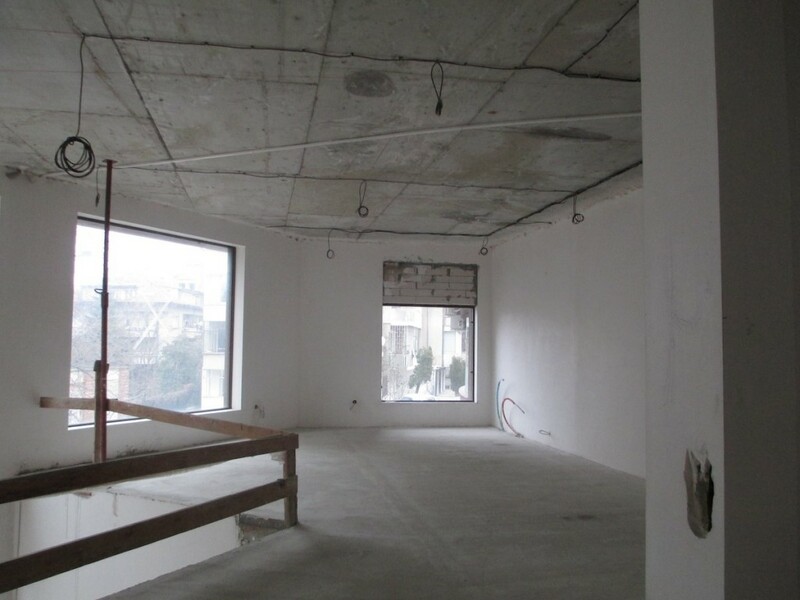 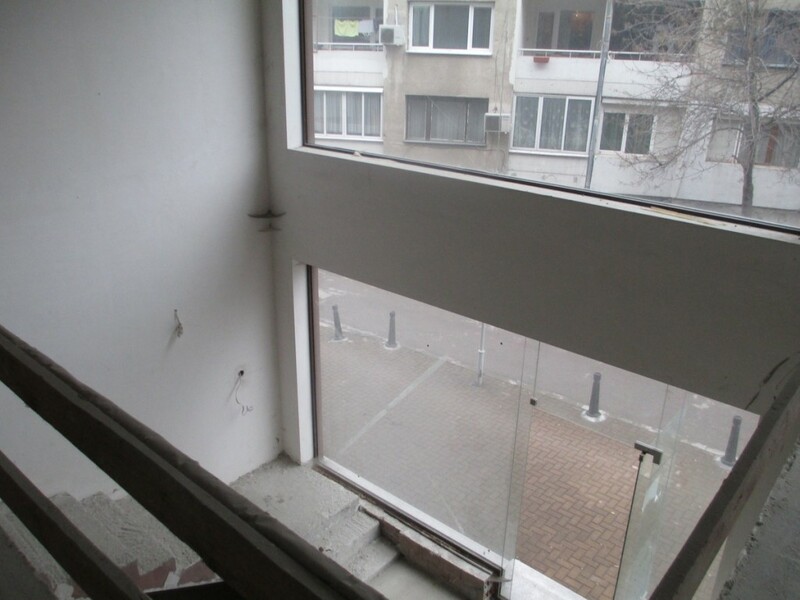 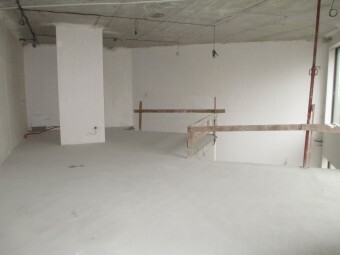 Currently the property is in the condition it was built in, but can be finished according to the needs of the tenants.